[Giant Star"-The first DNDT brand founded in 988, it is created by the designer of the first Chinese industrial X-ray Glass/Ceramic tube. 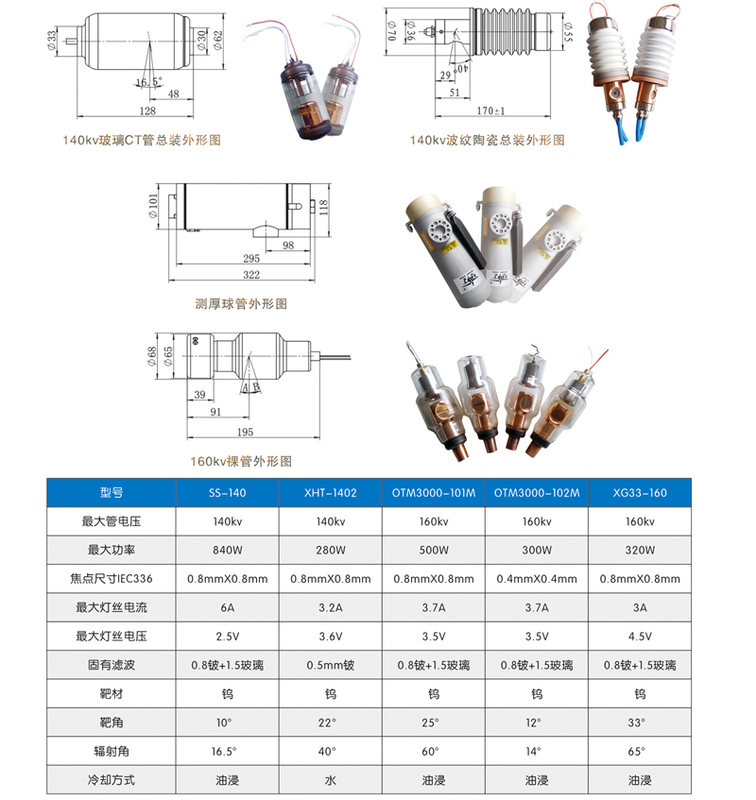 With more than 20 years` development, [Giant Star" has covered 50KV to 450KV XJT &XLT series of metal ceramic X-ray tubes. Today, the new generation of [Giant Star" team focusing on precision manufacturing, material innovation & idea breakthrough, which will promote Chinese industrial X-ray tube technology to a brand new international level. Looking for ideal Glass CT Tube Manufacturer & supplier ? We have a wide selection at great prices to help you get creative. 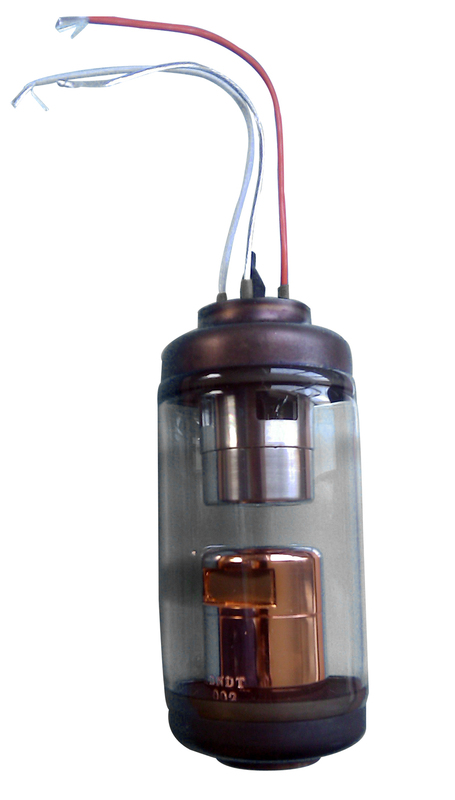 All the X Ray CT Tube are quality guaranteed. We are China Origin Factory of X Ray Glass Tube. If you have any question, please feel free to contact us.